Our F-350 Super Duty's trim level is Lariat. This Super Duty Lariat offers a great blend of features and value. This truck comes with leather seats which are heated and cooled in front, SYNC 3 infotainment system with Bluetooth and SiriusXM, Bang & Olufsen premium audio, 2 smart charging USB ports, a rearview camera with reverse sensing system, aluminum wheels, dual-zone automatic climate control, running boards, power folding and telescoping trailer tow mirrors, a trailer hitch, and more.  This vehicle has been upgraded with the following features: Navigation, Leather Seats, Cooled Seats, Heated Seats, Sunroof, Remote Start, Adaptive Cruise Control And Collision Warning System. View the original window sticker for this vehicle with this url http://www.windowsticker.forddirect.com/windowsticker.pdf?vin=1FT8W3BTXKEE78295. Buy this vehicle now for the lowest bi-weekly payment of $676.42 with $0 down for 72 months @ 4.49% APR O.A.C. ( Plus applicable taxes - $399 administration fee included in sale price. ). Incentives expire 2019-04-30. See dealer for details.